Here at Broken Spoke we’re all about making cycling more accessible for people in our community. We love getting out and about in Oxford to talk to people and to make them as excited as we are about all things bicycle. 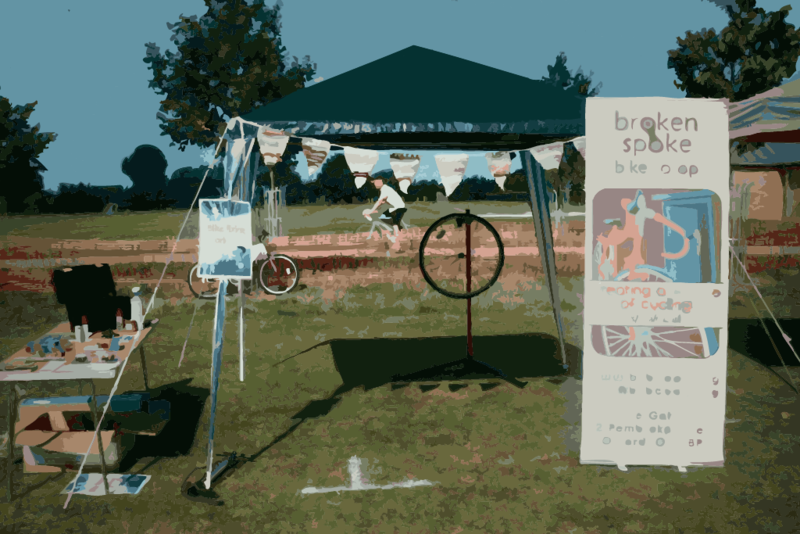 On Saturday 2nd May we’ll be at an event run by Rose Hill and Iffley Low Carbon with our mobile bicycle repair kit to enable and teach people to fix their bikes. If you need help with your bicycle, or just want to say hello, come and find our stall at The Oval from 10am to 1pm. You won’t need to pay for using our tools and getting advice, only for materials such as brake blocks and cables. It’s not just about bikes: there’ll also be an opportunity to meet people from Rose Hill and Iffley Low Carbon and take part in a plant seedling swap.